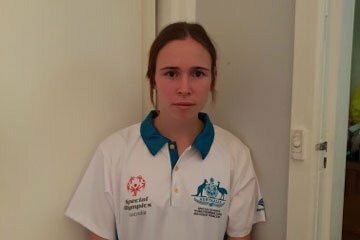 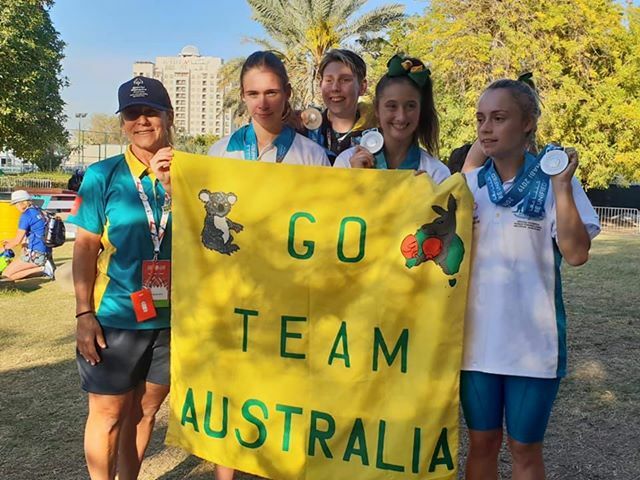 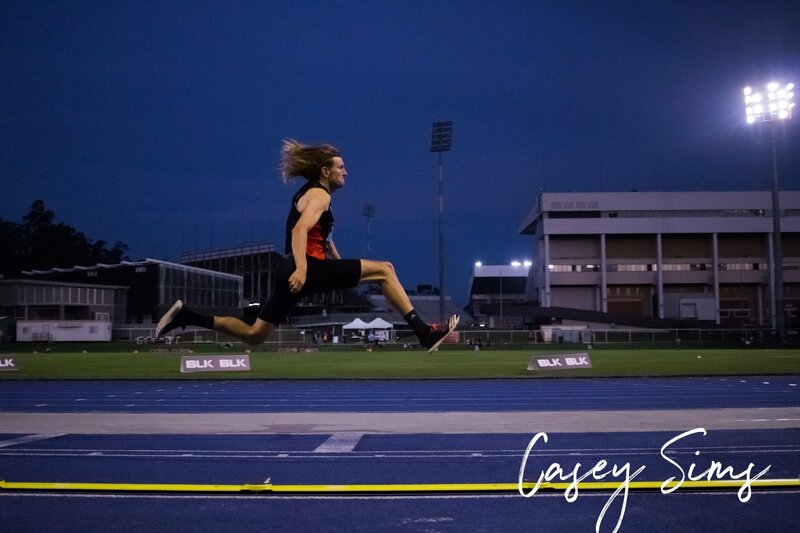 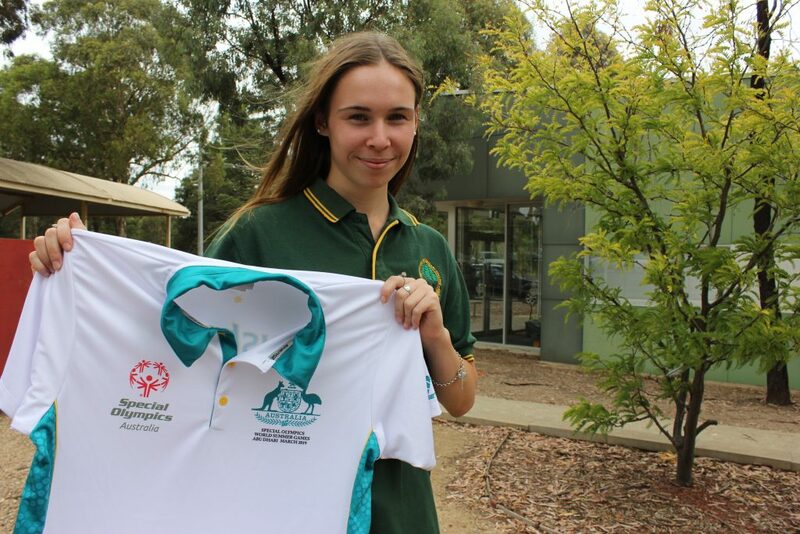 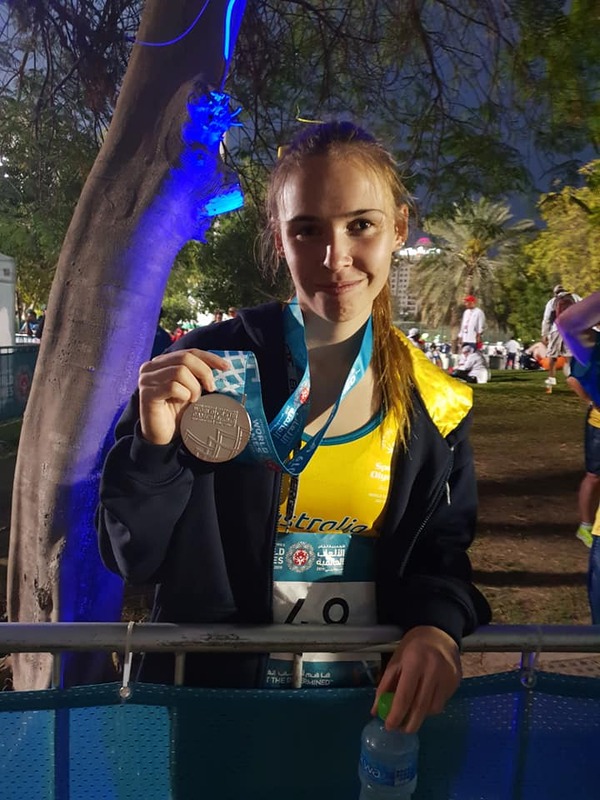 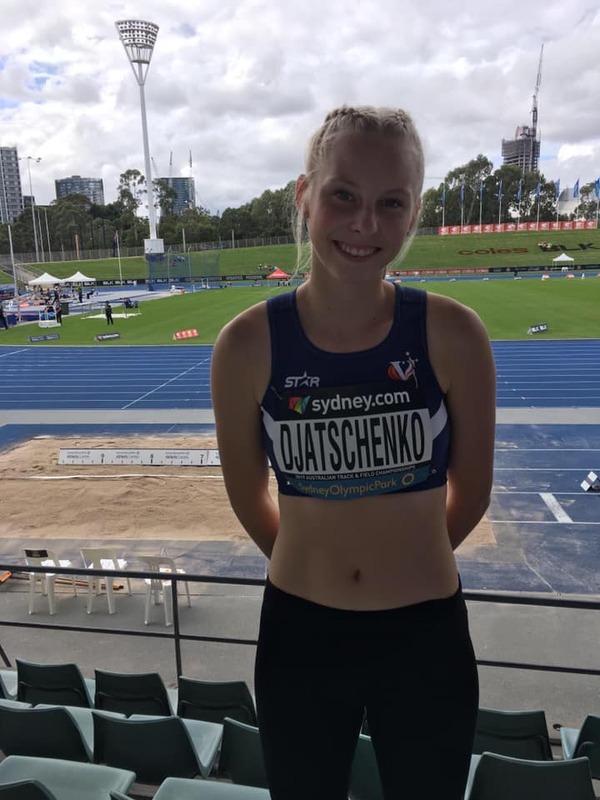 Our athletes shine at the Queensland Track Classic. 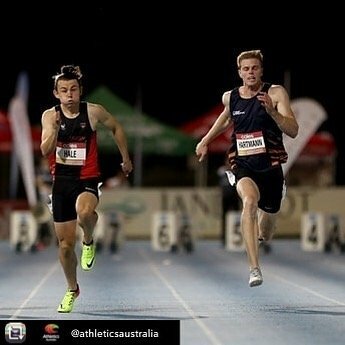 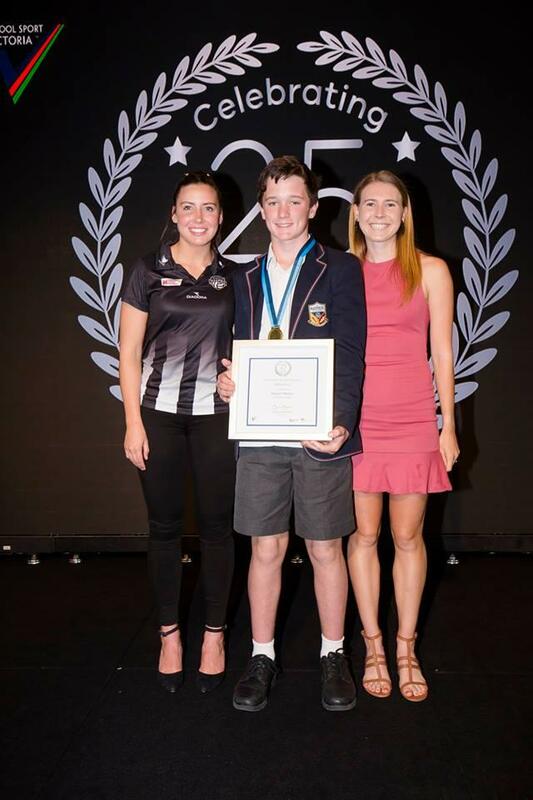 Jack Hale – new PB and a win at the Jandakot track Classic. 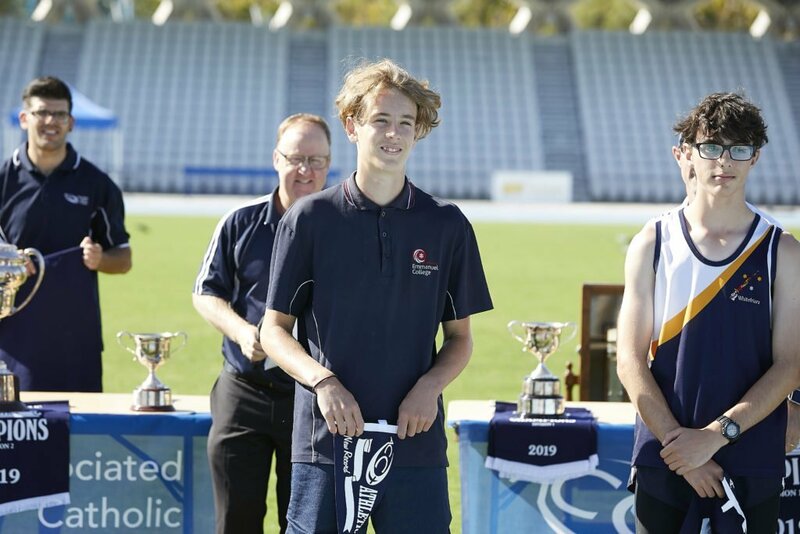 Held over two full weekends, the championships showcased the best of the best in Victoria.